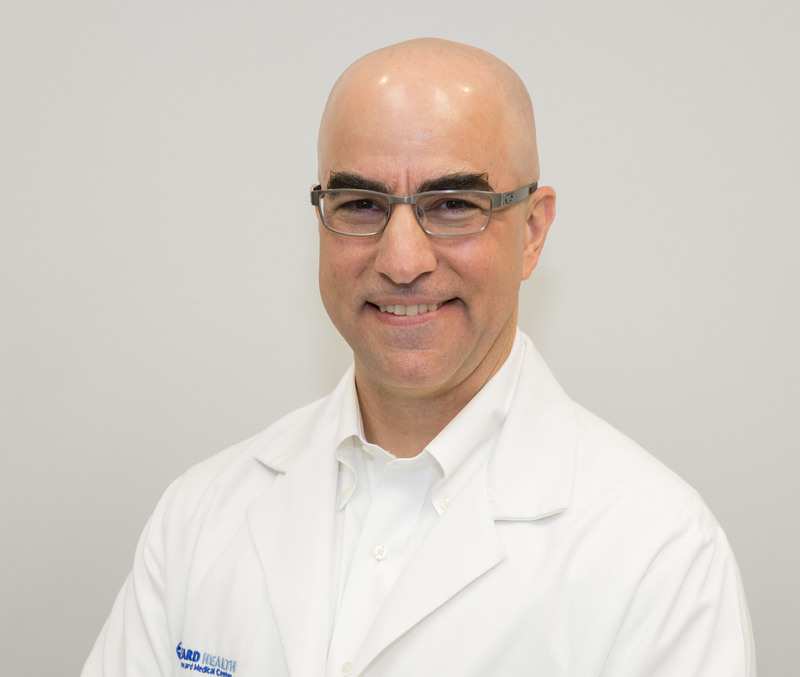 Dr. Borges has over 20 years of medical experience and oversees all medical and nonmedical treatments at 4Ever Young. He’s passionate about providing support for a high quality of life, no matter the age of the patient, and uses a holistic approach to help every patient feel the absolute best that they can. As a leader in anti-aging medicine and an advocate for treatment that supports wellness and longevity, Dr. Borges brings valuable expertise and perspective to 4Ever Young and shapes our care philosophy. 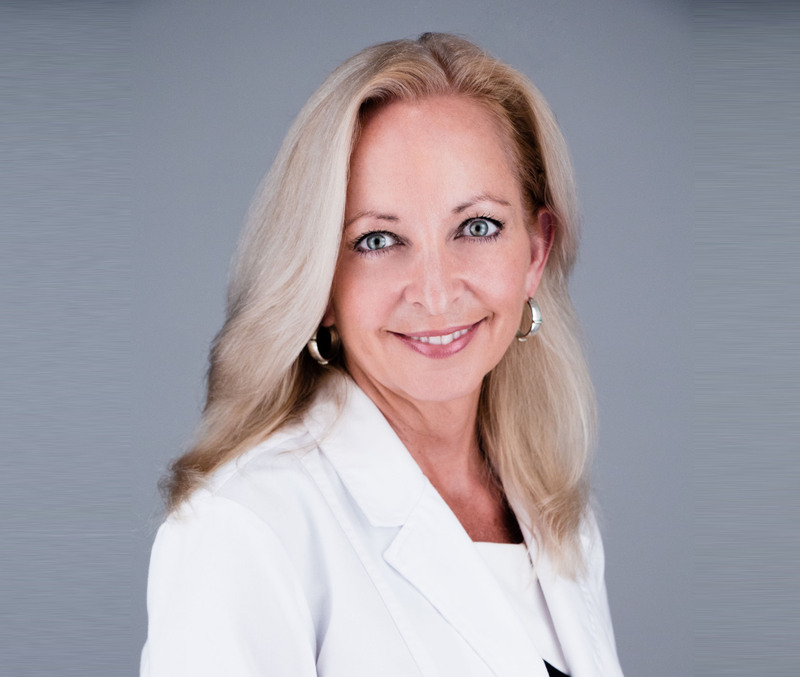 As an Advanced Registered Nurse Practitioner, Robin is licensed to diagnose, treat, and prescribe medications. She has is a healthcare veteran, with more than 20 years of medical experience, as well as a Master’s degree in Family Practice nursing. Robin’s expertise and commitment to quality care ensure that all of her patients can be confident they’re in good hands. As a Physician Assistant, Elisa is licensed to diagnose and treat patients. 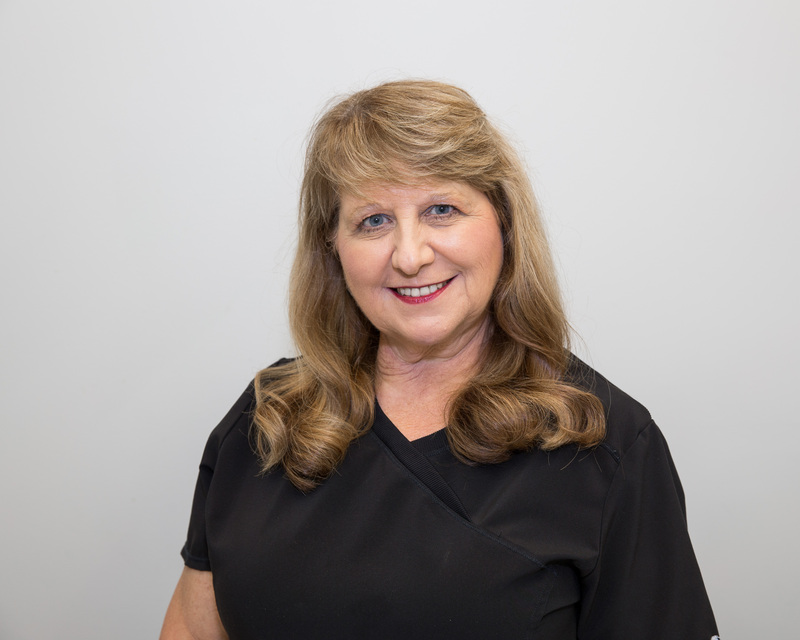 She’s highly knowledgeable about our wellness and aesthetic services, so patients can expect expert advice and top-notch treatment from Elisa, no matter what kind of service they’ve come in for. 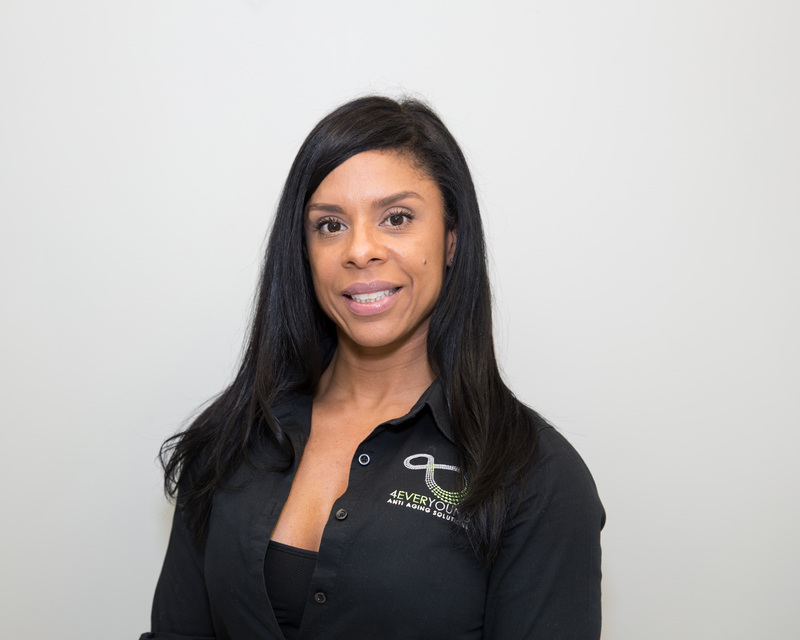 As a patient liaison and women’s hormone therapy specialist, Jacqueline specializes in guiding patients through their treatment regimen, whether it’s hormone therapy or medically-assisted weight loss. Her experience in the personal training space has given her a special insight into the body.